These whales can launch a pompom 15 feet easy and hit ceilings with a satisfying smack. I dare anyone not to like launching Jonah. 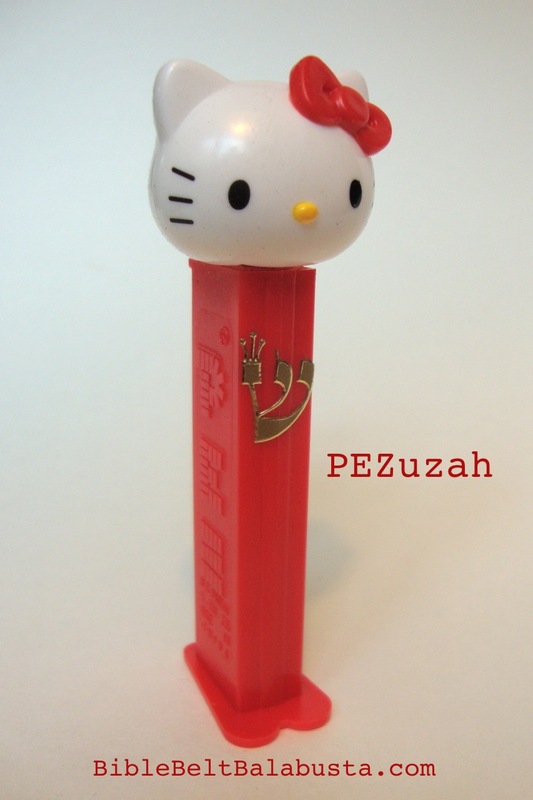 Jonah has nary a single human characteristic—not even googly eyes or a kippah—because a naked pompom is the least likely thing to hurt a child, and every child at some point (or at every point) will look directly into the cup as she or he launches ammo. Mini marshmallows are soft, yes, but I daren’t use marshmallows because 1) adults yell at me when I use food in crafts and, more importantly 2) who is not going to try and catch an airborne marshmallow in one’s mouth, which just might turn out to be one’s trachea / windpipe. No thanks. Pompoms it is. The kids can decide which size pompoms go highest, farthest, whatever. I’ve got three sizes and assorted colors. 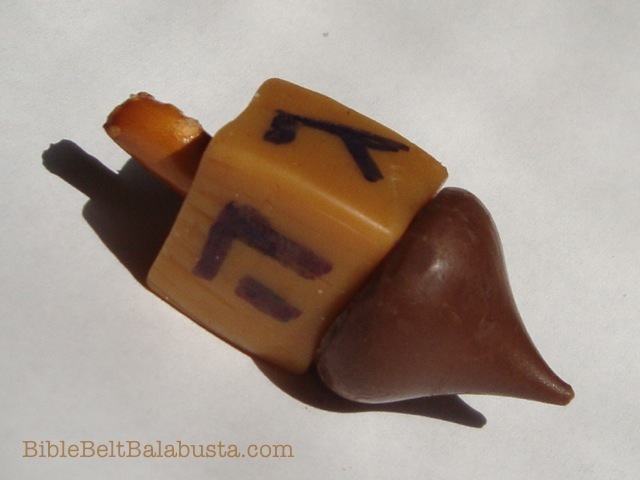 I’m doing this in my half-hour Art classes for a Yom Kippur treat. 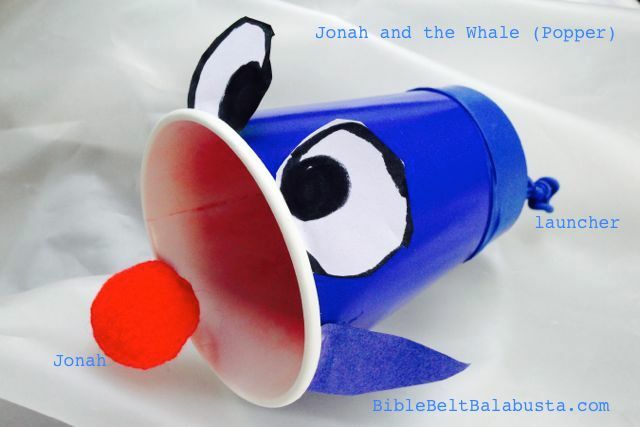 We’ll cover the Jonah story and why Jews all over the world read it at Yom Kippur, and then make our whales and launch our Jonahs. We will aim at a wicker basket labelled “Dry Land” with a signpost pointing to Ninevah, but I predict we will also spew at the ceiling and at each other. To make: This can be an upcycled craft with your used coffee cups and random balloons scrounged from the junk drawer. Or, this can be a drive-to-Party-City craft with color coordinated 9″ balloons and hot/cold cups. Stretch the new balloon hole over the new cup hole (difficult for little kids). Essentially, you’ve replaced the cup bottom with a balloon, tail out. Outside: paint (acrylic dries fast) or cover with paper, or just buy solid color cups. Add paper fins, googly eyes, whatever. 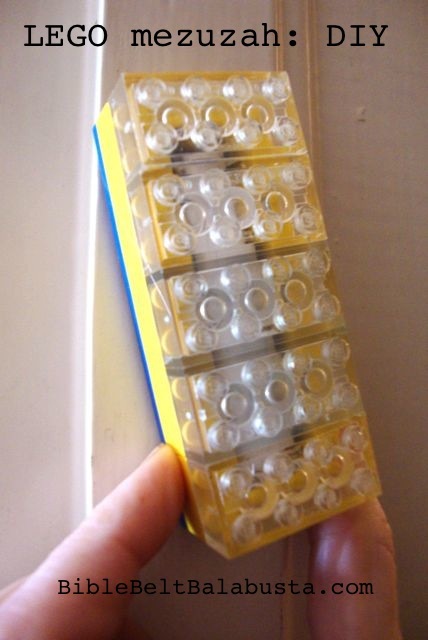 I used a single hole paper punch to add a (nonfunctional) blow hole. 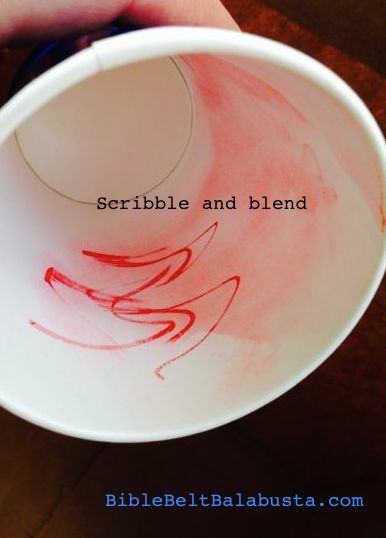 Inside: Show kids how to scribble inside the cup with a red water-based marker and then blend with fingers. This makes a pink colorwash to mimic whale innards. (Works on wax-coated paper cups.) Kids LOVE to scribble and blend. Draw a line of teeth with pencil or Sharpie. 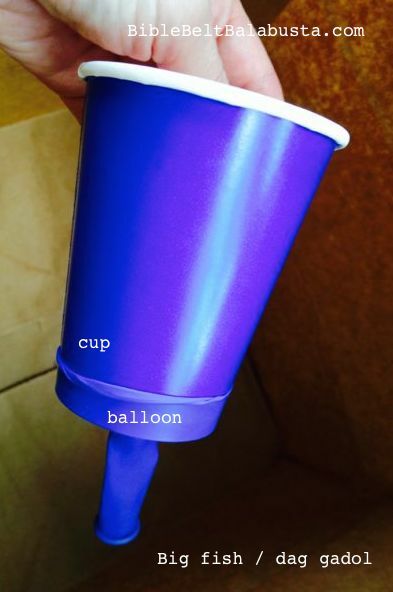 Troubleshooting: if the balloon slips off cup, use a rubber band to secure, or, if you must, duct tape. 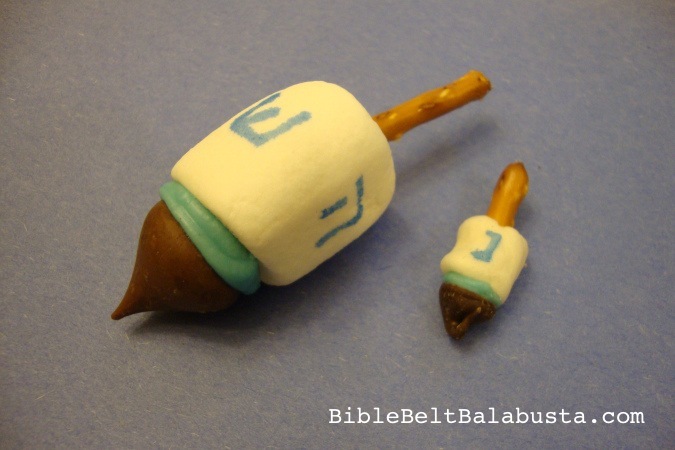 * For thoughts about “dag gadol” vs whale, see my earlier post about our Playmobil Sperm Whale. I don’t know who invented the marshmallow popper, but here’s a link to Real Simple’s version. 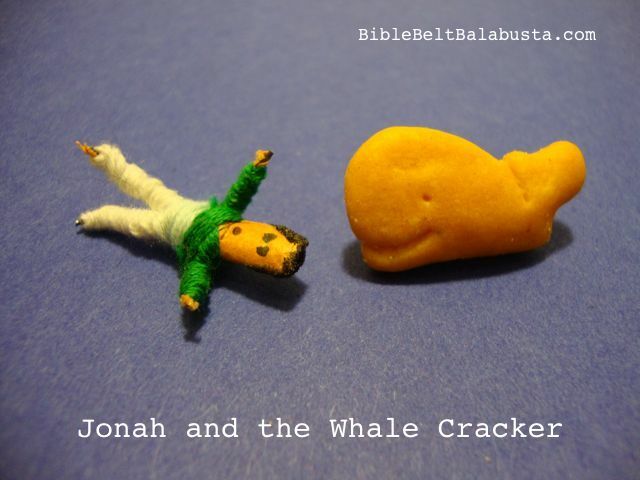 See my 2011 post with a round up of Jonah/Whale crafts from other sites. Most of the links are still good. And here for a quick, store-bought idea for Yom Kippur kid snacks: edible whales. I’ve seen them at Target Dollar Spot recently…. Spew Jonah onto Dry Land! 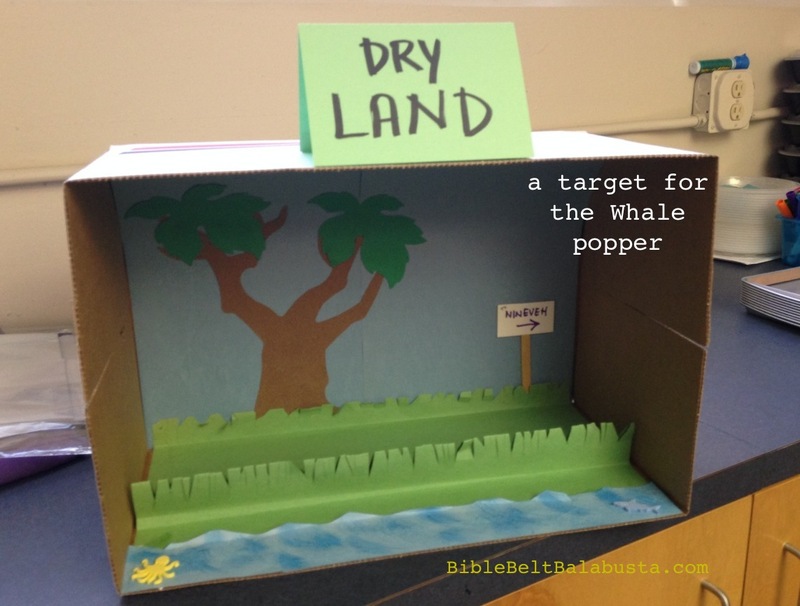 This entry was posted in Activity, Crafts, Rosh Hashanah / Yom Kippur and tagged Jonah, whale. Bookmark the permalink. Fabulous. I LOVE your projects! Our cheder kids did this craft – it was a BIG hit! Thank you very much! Oh, neat! Thanks for letting me know, K! 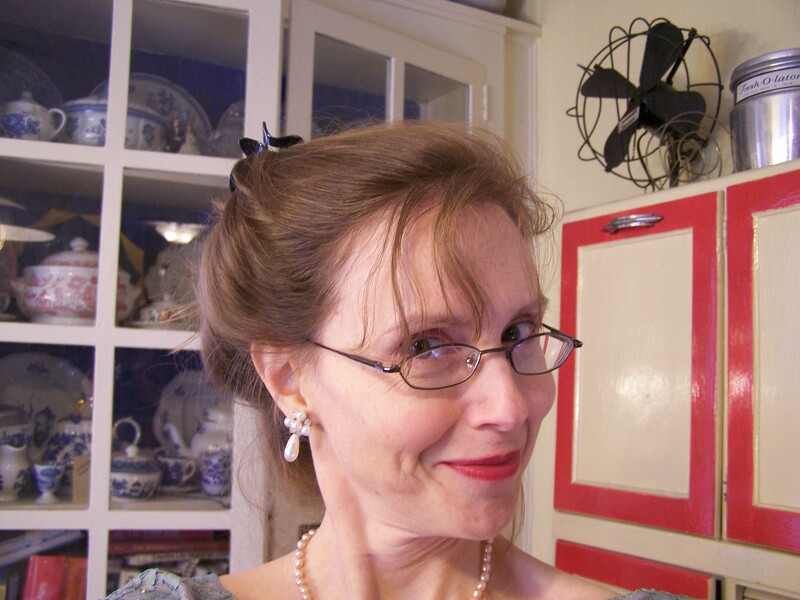 Oh my, I love this…..and thank you for making me smile. Much needed.